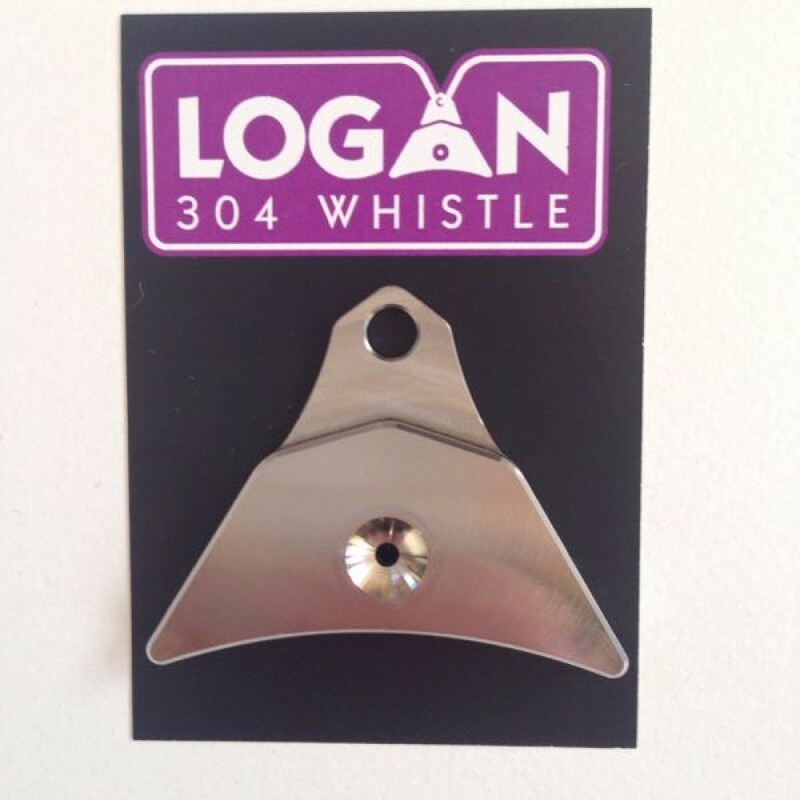 Logan 304 which is made of Stainless steel. Good sound on long distance. Weight 23 grams. 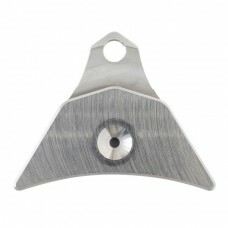 Blowhole 2.4 mm.